HHI Holdings | Hyundai Robotics 웹관리자 '소제목'을 입력하세요. 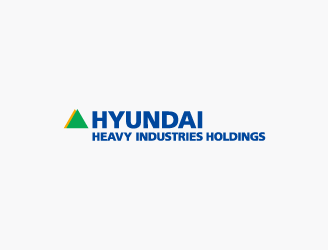 Hyundai Heavy Industries Holdings (HHI Holdings) operates investment and robot businesses. HHI Holdings owns a majority stake in the Group’s main subsidiaries. The holding company operates its industrial robot arm Hyundai Robotics to provide a whole spectrum of robot business from manufacturing, installation & trial run, to engineering for factory automation.